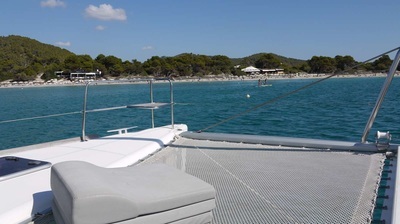 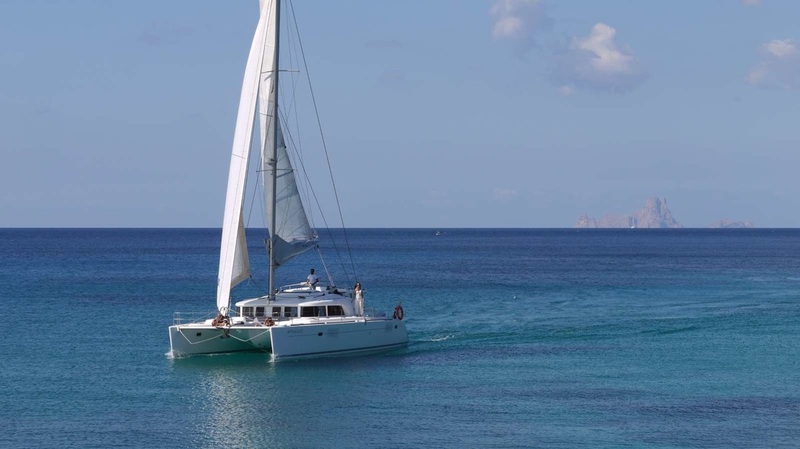 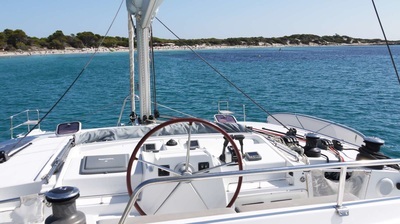 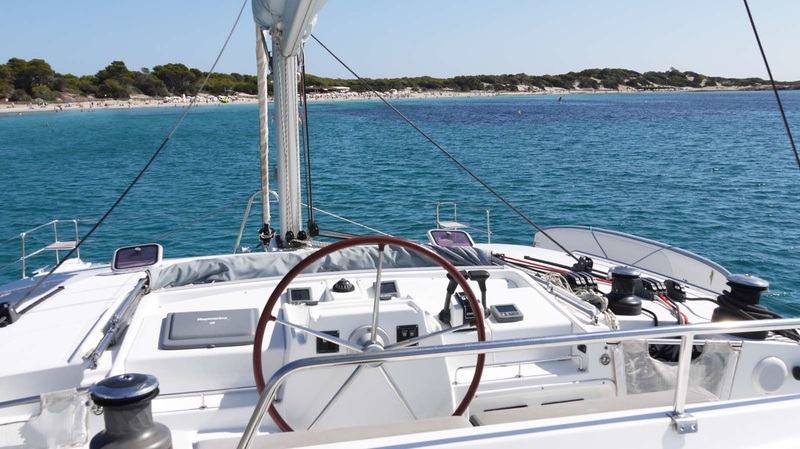 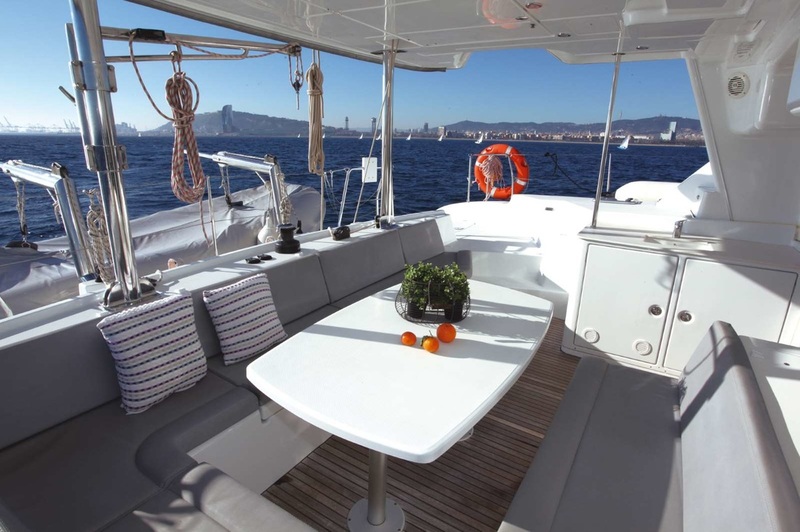 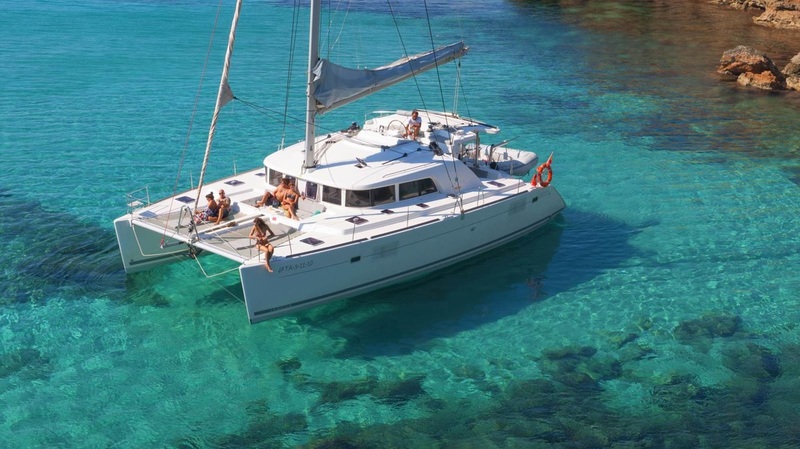 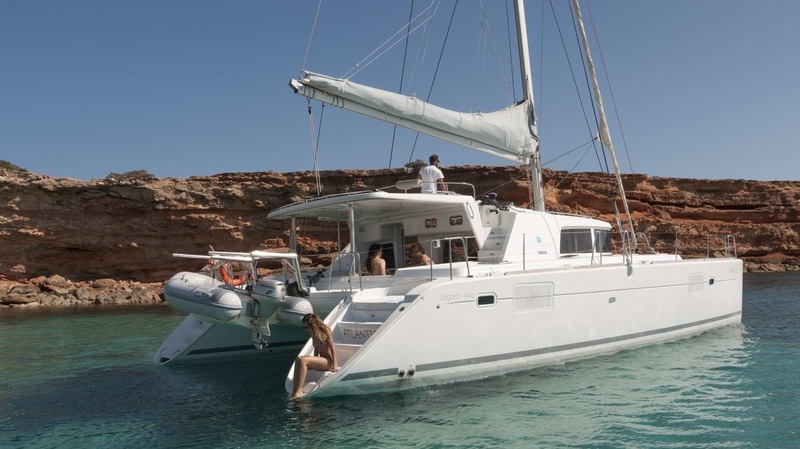 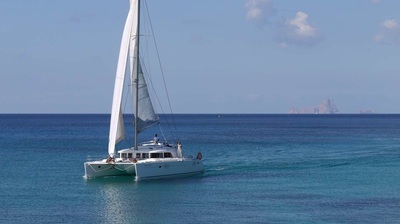 ​Great sailing catamaran available for events, day charter and holidays in Ibiza and Formentera. 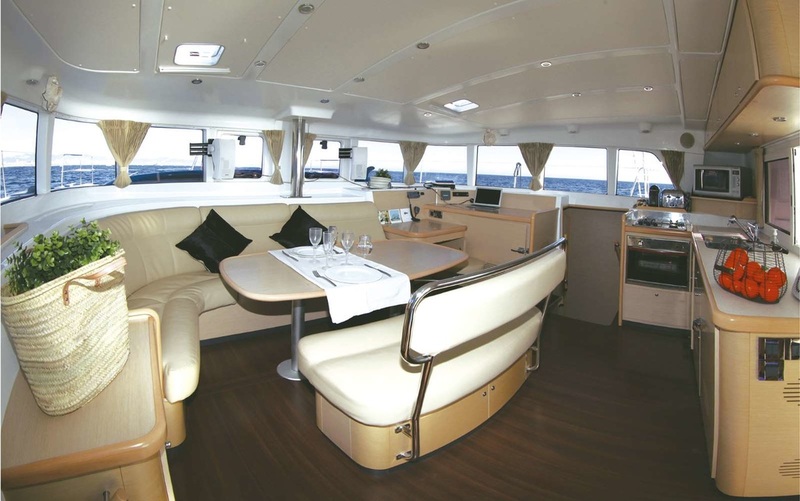 Fully equipped inside and on deck. 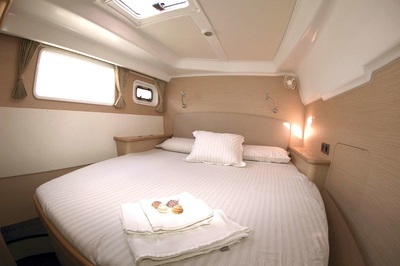 4 double cabins + salon suite with folding bed + two single cabins for the crew . 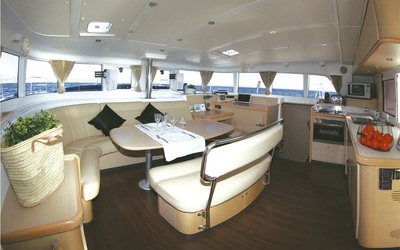 Kitchen and lounge. Bath with capacity for 10 people crew included. Three areas of mattresses. 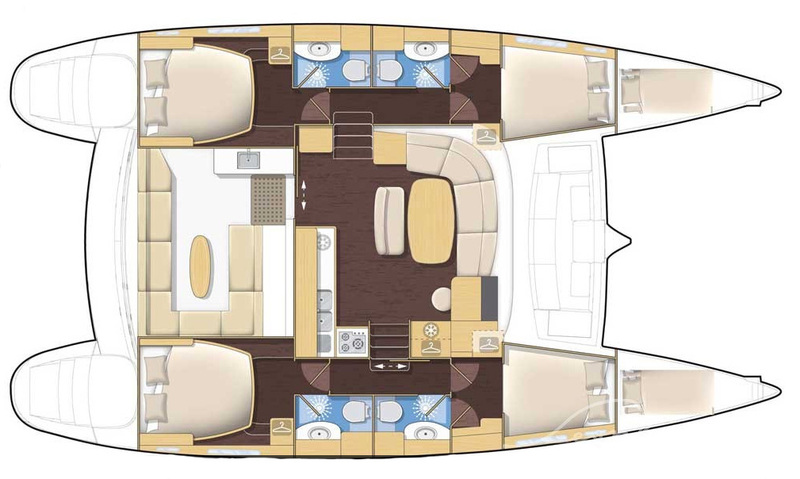 Wide area networks solarium bow.